In a survey the association released in January, more contractors reported they expect the dollar volume of projects available to bid on to expand than to shrink in 2019 in each of 13 project categories. 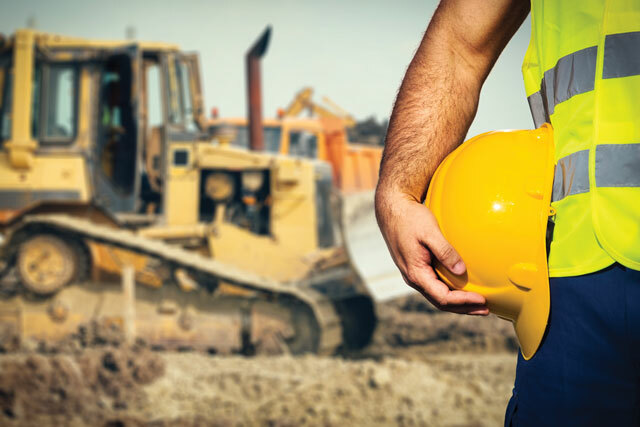 In addition, 79 percent of construction firms reported that they expect to add employees in 2019. However, nearly as many — 78 percent — reported they were having trouble filling some positions and 68 percent said they expected that hiring would remain difficult or become harder. Association officials cautioned, however, that contractors’ expansion plans could be thwarted if Washington officials fail to fund more career and technical education to prepare more individuals for construction careers and to allow firms that document a shortage of qualified workers to bring in workers from outside the U.S.
For more info from AGC, click this link. We promise quality content.